Mohib in a Washington news conference on March 14 accused the US Special Envoy Zalmay Khalilzad of “delegitimizing” the Kabul government by excluding it from peace negotiations with the #Taliban and acting like a “viceroy”. He also said that the US has created an information vacuum regarding the peace talks with the Taliban. According to the Reuters report, the day after Mohib made his comments, David Hale — the US undersecretary of state for political affairs — told Ghani by phone that Mohib would no longer be received in Washington and that US civilian and military officials would not do business with him. 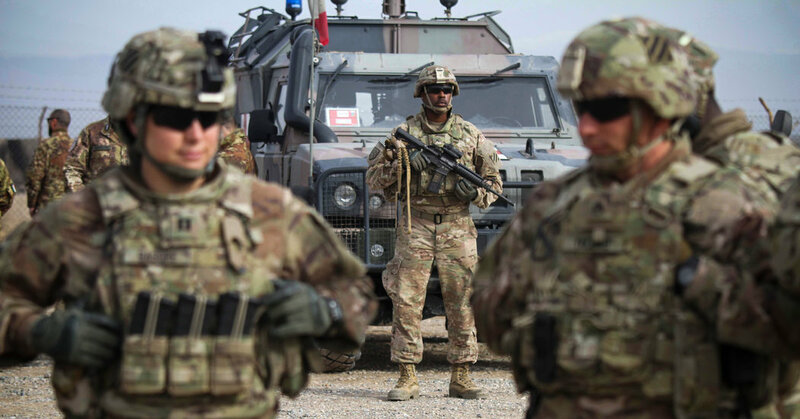 #Taliban negotiators deeply oppose the proposal for American counterterrorism troops to remain in Afghanistan for up to five years, and officials were unsure if a shorter period of time would be accepted by the militants’ rank and file. 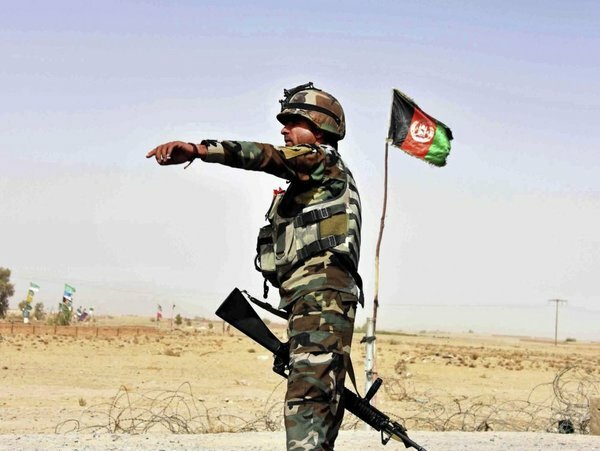 “From the period of May 1 to the most current data as of October 1, 2018, the average number of casualties the (Afghan forces) suffered is the greatest it has ever been during like periods,” it said. The report also noted that “the Taliban now controls more territory than at any time since 2001”. The Afghan mission continues to be a money pit for the U.S. government and a cash cow for private military contractors. On Wednesday, the U.S. government’s Afghan mission watchdog produced a report on the Pentagon program to advise the Afghan Ministry of Defence (MOD) and the Afghan Ministry of the Interior (MOI). Washington a dépensé 8,8 milliards de dollars depuis 2002 contre le trafic de drogue, selon un organisme public américain. Résultat ? 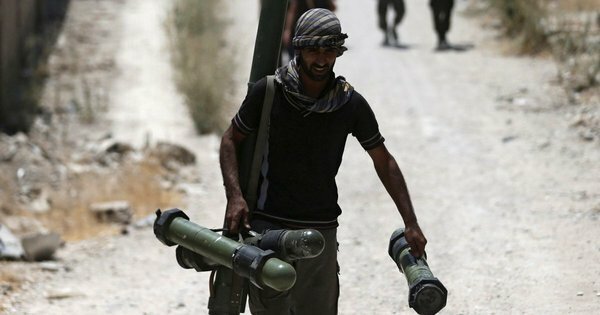 La production d’opium a connu un essor rapide, permettant aux talibans de tenir tête à Kaboul. “Afghans whose children have been raised and born in Pakistan will be granted citizenship inshallah (God willing) because this is the established practice in countries around the world. You get an American passport if you are born in America,” said Khan, who took office last month. “Then why can’t we do it here. We continue to subject these people to unfair treatment,” the Pakistani prime minister said at a public event in the southern port city of Karachi Sunday night. These people, the prime minister said, will eventually be forced to indulge in criminal activities, posing security issues for areas like Karachi, the country’s largest city and commercial hub. Afghans are a significant portion of the nearly 20 million residents in Karachi. “They are humans. How come we have deprived them and have not arranged for offering them national identification card and passport for 30 years, 40 years,” Khan lamented. 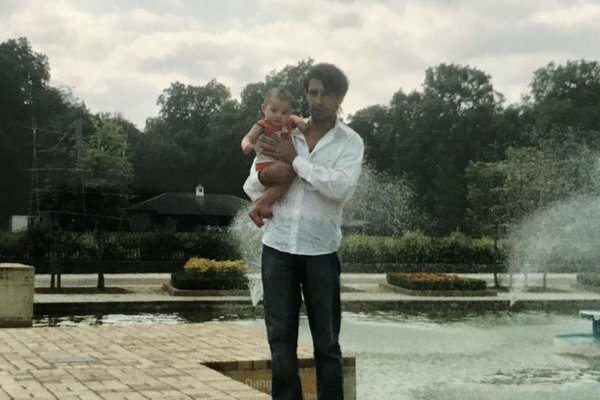 Afghan father who sought refuge in UK ’shot dead by Taliban’ after being deported by Home Office. The 34-year-old told The Independent: “When I first heard, I felt like I had to stop living. When I saw that picture, I couldn’t even move from my bed. For three nights I didn’t sleep. “My eldest son was crying at my feet. He said mum, I didn’t know my dad was going to die. He said I can’t believe they sent my dad to the country where he was going to be killed by these people. À lire plusieurs fois de suite pour y croire. Afghanistan Is Trying to Save Its Child Bombers. In a room full of loud teenagers, 17-year-old Mohammad Ehsan is the quietest. (The names of the boys in this piece have been changed to protect their identities.) The other boys in this juvenile rehabilitation center in the Afghan capital of Kabul are rough and boisterous; he takes the corner-most seat and avoids making eye contact. He speaks only when spoken to, sometimes answering with just a single word. As we talk, he stares at the floor or fidgets with the corner of his white shalwar kameez, as though he would rather be anywhere else than here. His silence and his fear were hard-learned. Ehsan is one of 27 teenagers in this facility recruited and trained by the Taliban or the Islamic State to plant improvised explosive devices (IEDs) in the country’s endless war. Some, including Ehsan, were held in the Bagram prison located outside of Kabul, formerly operated by the United States. The other children are afraid of associating with them. “They’re too political and dangerous,” a young man incarcerated for murder said. Still he wondered: Was there no accountability for the senior officer class? The war was turning 17, and the services and the Pentagon seemed to have been given passes on all the failures and the drift. Even if the Taliban were to sign a peace deal tomorrow, there would be no rousing sense of victory, no parade. In Iraq, the Islamic State metastasized in the wreckage of the war to spread terror around the world . The human costs were past counting, and the whitewash was both institutional and personal, extended to one general after another, including many of the same officers whose plans and orders had either fizzled or failed to create lasting success, and yet who kept rising. Soto watched some of them as they were revered and celebrated in Washington and by members of the press, even after past plans were discredited and enemies retrenched. La délégation américaine était conduite par Alice Wells, sous-secrétaire d’Etat adjointe chargée de l’Asie du Sud et du centre (archives). CROCKER: Not at all. What it does is put the Taliban really on a - if not a legal plane with the United States, certainly symbolically. They are talking about the American withdrawal and the circumstances of that withdrawal. We are there at the invitation of the Afghan government. They’re not in the room. So if we withdraw, to whom do we hand this over to, the Taliban? That’s the symbol we’ve got out there now. That’s what the country is seeing, that the Taliban is their future because that’s who the Americans are talking to, not the government in Kabul. 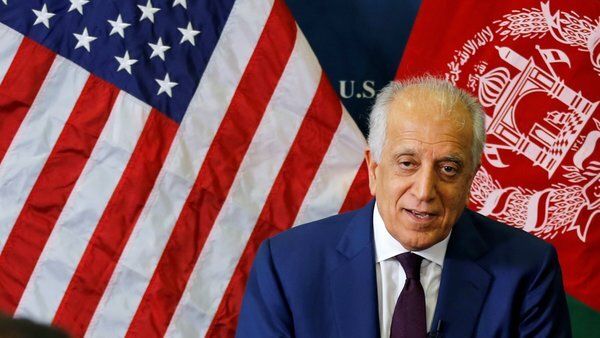 So far, the Taliban have refused to hold direct talks with the Afghan government, calling it a puppet of the US and insisting only on negotiating with American officials. KABUL — For those who imagine that Taliban control in some regions of #Afghanistan consists mainly of men being beaten for failing to pray and girls being forced to stay home from school, a new report based on scores of interviews in those areas paints a very different portrait, but one that in some ways may be equally disturbing. The report says Afghan and foreign officials are “worryingly unaware” of how assiduously the Taliban has worked to exert local control, make bargains and influence services. Today, its leaders view themselves not as insurgents but as a “government in waiting,” the report says. At a time of growing national hopes for a negotiated peace, the consolidation of Taliban administrative control in numerous areas seems to challenge the official argument that the insurgents might accept a role as just another political force in exchange for giving up arms and settling the war. Over time, the study found, Taliban policies in areas of control shifted from repressive violence to cooperation and public relations. By 2011, Taliban leaders had signed agreements with 28 aid organizations, including permission to conduct polio vaccination drives. 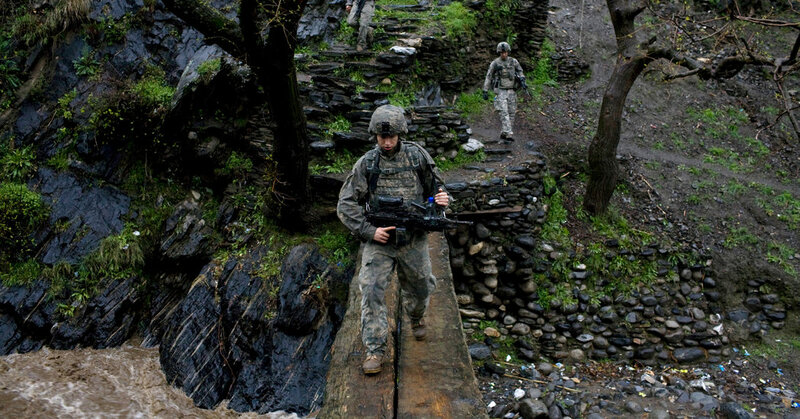 As NATO forces withdrew, Taliban professionalism grew. One of the most visible ways the Taliban creates the sense of being a government is by collecting taxes. The report says the group has developed a comprehensive system of tax and revenue collection, in areas including mining, electricity, agricultural production and customs. 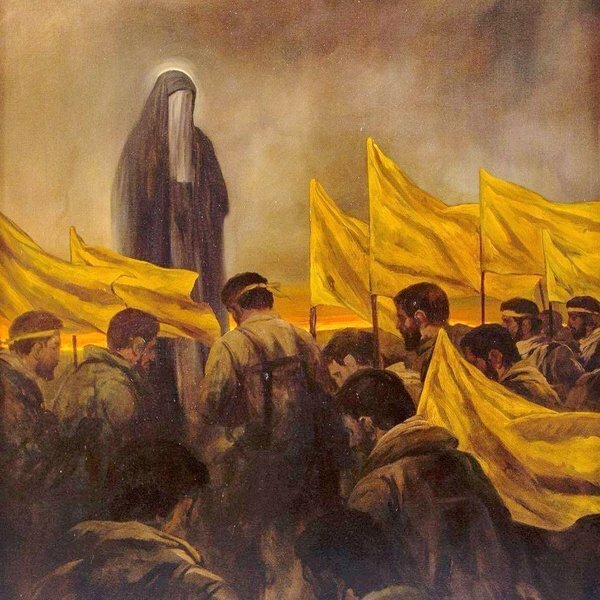 It also collects religious taxes for charity, as well as taxes on opium production, an especially lucrative source of income. 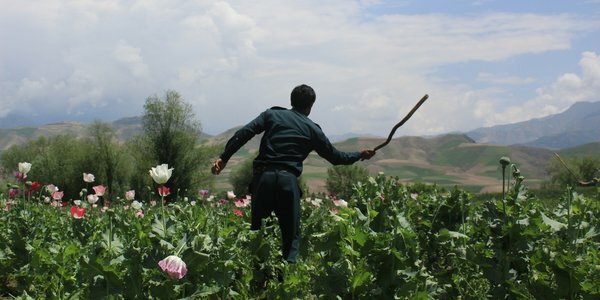 But the report suggested that the insurgents’ reported income from drugs may be exaggerated and that they encourage opium poppy growing because it helps the poor survive and makes them more compliant with Taliban control. The HuffPost reported this week that Larson had created two websites that catered to the furthest fringes of the Internet: suiped.org and incelocalpse.today, information that Larson confirmed in an interview with The Post. Larson said he considers himself to be part of the “#incel movement” and said his views took a turn for the more extreme after an acrimonious divorce. 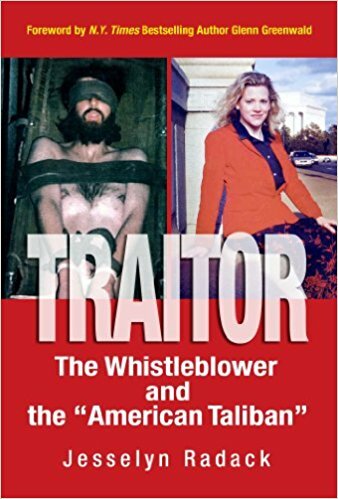 This is the the memoir of the Justice Department legal ethics advisor, Jesselyn Radack, who blew the whistle on government misconduct in the case of the so-called “American Taliban,” John Walker Lindh–America’s first terrorism prosecution after 9/11. Jesselyn Radack is currently the director of National Security & Human Rights at the Government Accountability Project, the nation’s leading whistleblower organization. 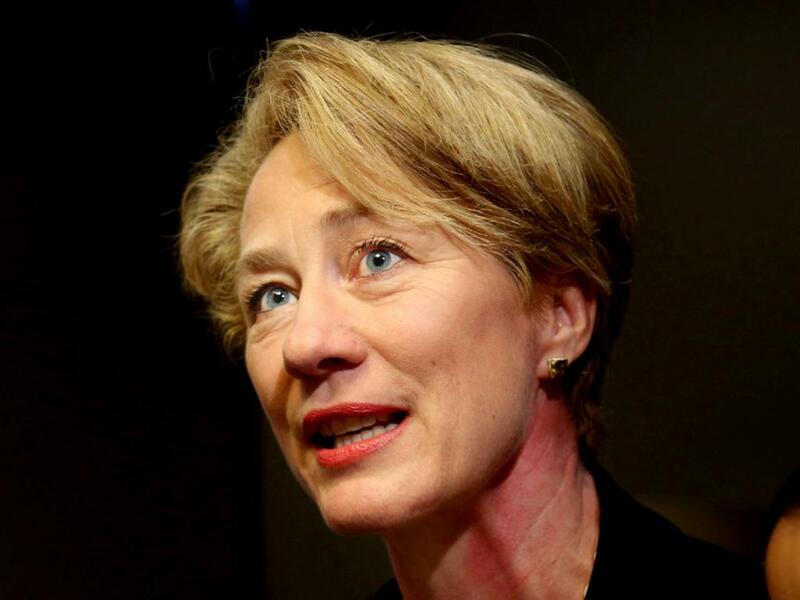 Previously, she served on the DC Bar Legal Ethics Committee and worked at the Justice Department for seven years, first as a trial attorney and later as a legal ethics advisor. Lindh, then 20, was a California-born convert to Islam. He had travelled to Yemen on a spiritual quest in 2000, and went to Afghanistan in June 2001 to join the Taliban army at a time when the Taliban government, a United States ally in the 1980s, was still receiving United States aid. Lindh survived a harsh POW camp in which more than three quarters of his 400 fellow Taliban POWs died in chaotic conditions along with an American interrogator. Radack’s gripping tale describes a culture clash at the Justice Department between due process advocates and conviction-hungry zealots. THE U.S. QUIETLY RELEASED AFGHANISTAN’S “BIGGEST DRUG KINGPIN” FROM PRISON. DID HE CUT A DEAL ? The Turkish government has deported 6,846 Afghan refugees back to Kabul recently, according to a statement from the Interior Ministry’s General Directorate of Migration Management. At least 2,000 Afghans who fled to Turkey to escape conflict and the worst excesses of the Taliban are in detention and at imminent risk of being forced back to danger, Amnesty International said today. The Turkish authorities appear to be ramping up a deportation spree that has seen 7,100 Afghans rounded up and returned to Afghanistan since early April. 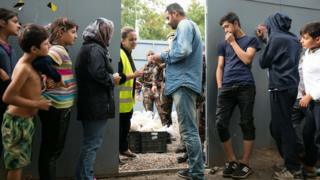 The Turkish Interior Minister Suleyman Soylu announced this week that 29,899 Afghans had crossed into Turkey since January – this compares to a total of 45,259 for the whole of 2017. The Minister said 7,100 migrants have been sent back to Afghanistan since early April and this number is likely to rise to 10,000 by the end of the week. In a recent television appearance, the Turkish Interior Minister, Suleyman Soylu, said that 15,000 Afghans have been sent back home from Turkey. While it is likely that this number has been exaggerated, there is no doubt that in April and May of 2018, thousands of Afghan migrants were sent back on charter flights from Turkey to Kabul. This is the Turkish government’s response after a 400 per cent increase in arrivals of Afghan migrants to Turkey during the first quarter of 2018. In early April of this year, the first charter flight carrying Afghans back to Kabul flew out of Erzurum, a city in eastern Anatolia that has become the centre of these returns. AAN’s guest author Amy Pitonak visited Erzurum to find out first-hand about the situation for Afghans there. C’est dire combien les gouvernements peuvent travailler contre les populations qu’ils sont censés servir.